A helping hand for a sparkling clean home. Imagine the delight in coming home to a meticulously spotless house, cleaned just the way you like it. Picture the peace of mind you could have in knowing that, come rain or shine, your cleaning service will never let you down. 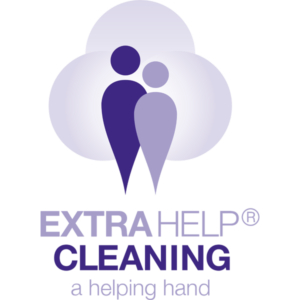 If you’re looking for a local, professional and reliable cleaner, talk to Extra Help. We offer a friendly, flexible and fully insured service to suit your specific needs, whether you require a regular cleaner or a one-off blitz just to help you get back on top of things. Extra Help will provide you with a DBS and reference-checked and personally interviewed cleaner who will clean and tidy your house to your exact specifications, only using your own cleaning products to prevent any cross-contamination or allergy issues. We’ll strive to always provide you with the same cleaner, ensuring that you receive a consistent service but, if this is ever not possible, we’ll never leave you in the lurch.